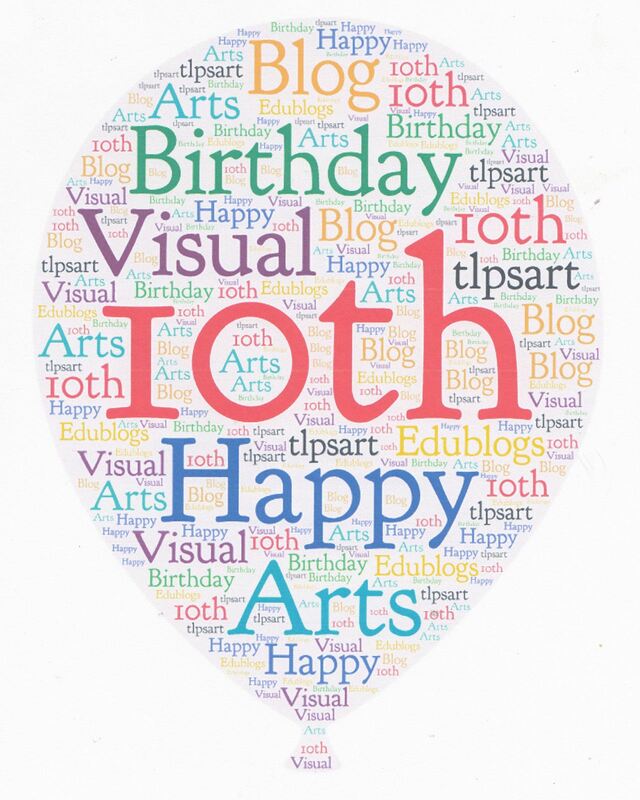 Our Visual Arts Blog is celebrating its 10th Birthday this month. It’s Education Week here in Victoria Australia so it seems apt to reflect on the power of blogging in teaching and learning. I am proud of all of our students, past and present, and congratulate them for their creativity and the enormous effort they put into their Visual Arts work. I also thank my fellow Art Teachers, Mrs Vella and Mrs Klepkas, and Taylors Lakes Primary School staff members for their support. Yvonne Osborn – Visual Arts Specialist and keen blogger.